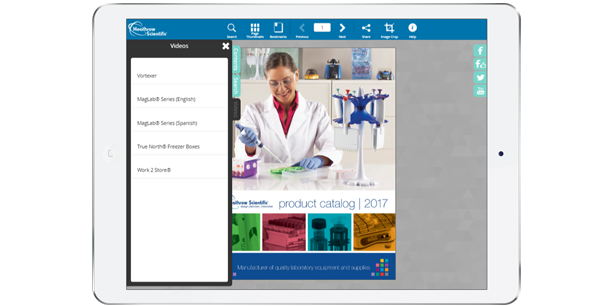 Many B2B catalog providers do business in a variety of countries, cultures and languages. Without the translated catalog, a lot of business could be lost in translation. That is why we think it is important to support a wide selection of languages in our online catalog product. 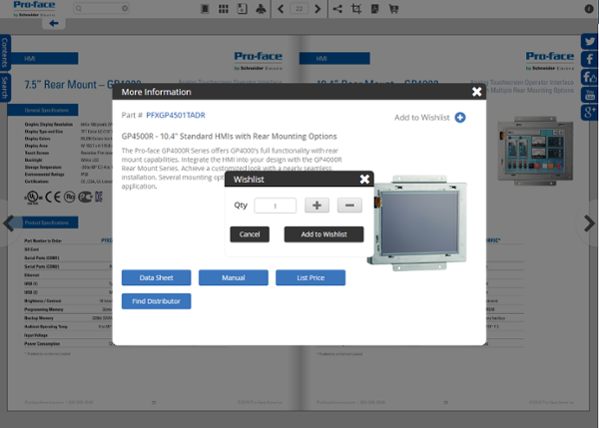 Among our customers, one of the best practices is use a toggle to switch between languages supported by the print catalog. Industrial metalworking manufacturer, Kennametal, is a prime example, whose online catalog supports 14 languages under one URL. Canadian industrial tools supplier Acklands Grainger has a drop-down toggle to choose between English or French. If separate URLs are more desirable, consider YP eDirectories. They needed an option for two languages, French and English, to better serve customers in French or English speaking provinces. Instead of using one landing page with a multi-lingual drop down, they chose to use two different links/landing pages and split their directories using that technique. A third option was used by KohlerPeople where we created a landing page with their six languages under each cover. It works well because the user knows which language they want and they can easily select it. In a global economy that requires us to do business in multiple languages, these options are important. The primary goal of the online catalog is to expand the reach of your publications, and ignoring foreign languages is a sure-fire way not to do that.